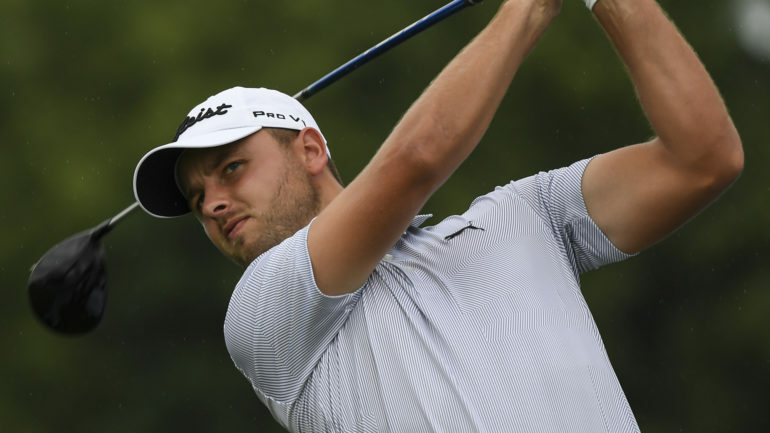 Canadian Adam Svensson of Surrey, B.C., finished the regular season at No. 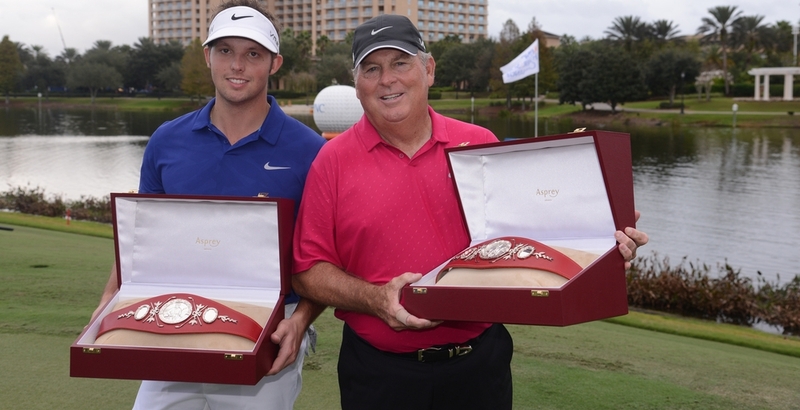 14 thanks to four top-10 finishes and one victory at the Bahamas Great Abaco Classic. An additional 25 cards will be awarded following the conclusion of the four-event Finals, which begin next week in Columbus, Ohio, with the Nationwide Children’s Hospital Championship. The final three events consist of the DAP Championship (August 30-2), Albertsons Boise Open presented by Kraft Nabisco (Sept. 13-16) and Web.com Tour Championship (Sept. 20-23). The second set of 25 cards will be based on money earned solely in the Finals. The top 25 will be joined at the Finals by those PGA TOUR players who finished 126-200 in the FedExCup standings (less those with exemptions), plus non-members who earned enough equivalent FedExCup points to finish within the 126-200 range. 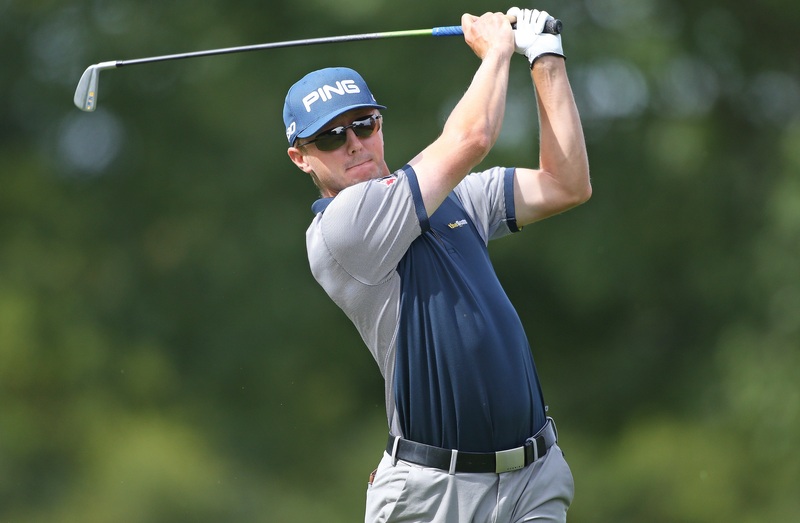 The 50 graduates will join the PGA TOUR for the 2018-19 season, which opens the week of October 1-7 with the Safeway Open in Napa, California. 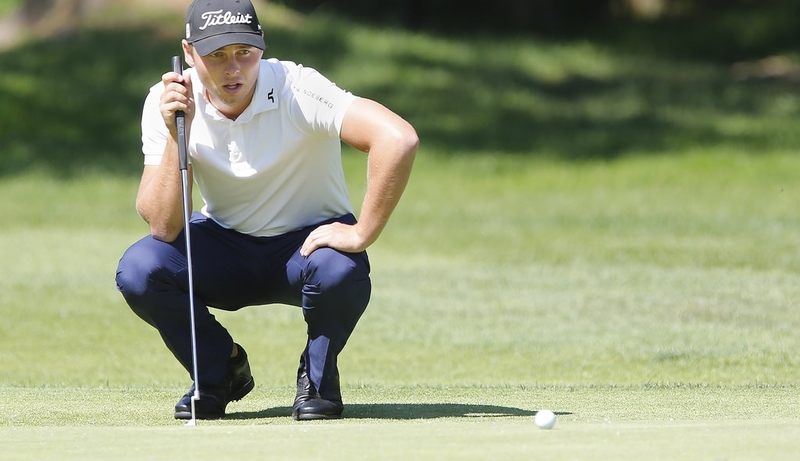 Seventeen of Sunday’s 25 card earners will be rookies on the PGA TOUR in 2018-19.